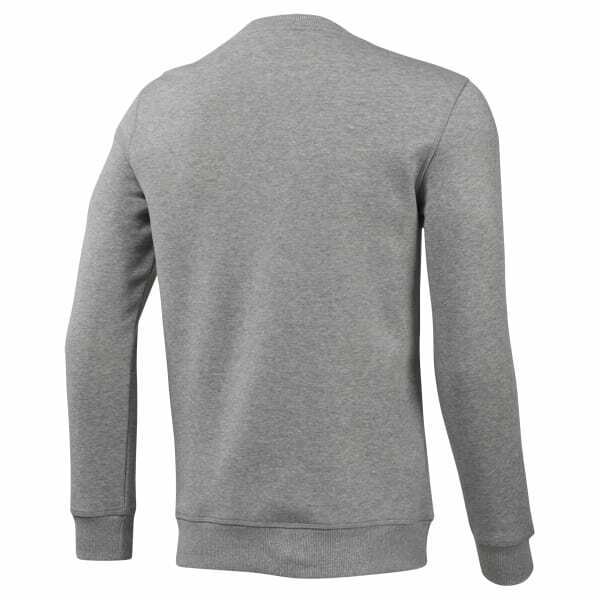 This men's long sleeve sweatshirt adds comfort to your lifestyle look. Heavyweight cotton will help keep you warm during commutes to and from the gym. The graphic at the front marks you as a LES MILLS™ tribe member.